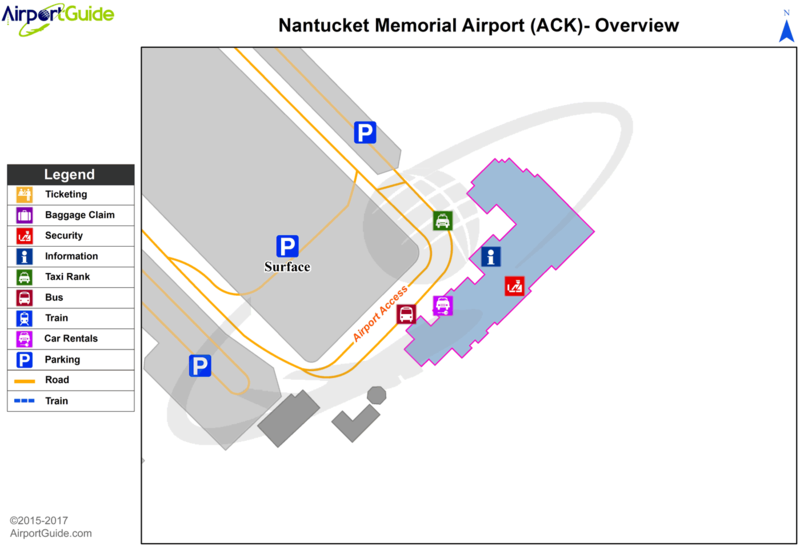 A110-1 BE AWARE OF HI-SPEED MILITARY JET & HEAVY HELICOPTER TFC VCNTY AIR STATION CAPE COD. 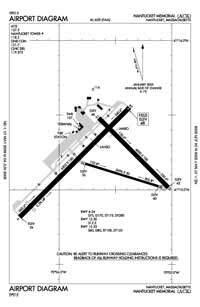 A110-2 ARPT HAS NOISE ABATEMENT PROCEDURES CTC NOISE OFFICER 508-325-5300. A110-3 DEER & BIRDS ON & INVOF ARPT. A110-4 TWY F CLSD TO ACR ACFT. A110-5 TWY G CLSD TO ACFT WITH WINGSPAN GTR THAN 49 FT WHEN ATCT IS CLSD. A26 PPR 2 HRS FOR UNSKED ACR OPNS WITH MORE THAN 9 PSGR SEATS; CALL AMGR 508-325-5300. A30-12/30 VFR/DAY USE ONLY ACFT UNDER 12500. A49-24 SSALR UNMONITORED WHEN TWR CLSD. A81-APT WHEN ATCT CLSD ACTVT MALSF RY 06; SSALR RY 24; HIRL RY 06/24; MIRL RY 15/33 & TWY LGTS - CTAF. PAPI RYS 06, 24 & 33 OPS 24 HRS.